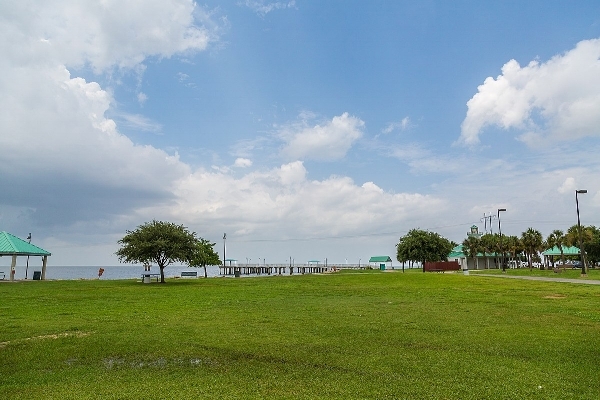 Laketown on Lake Pontchartrain. Photo by Tony Webster via Wikimedia Commons. As part of the CRPP, the City of Kenner is integrating resilience into a long-range comprehensive plan and development management program to guide future development and redevelopment.